Symptoms of diabetic retinopathy include floating dark spots or a lack of sharpness across the visual field. 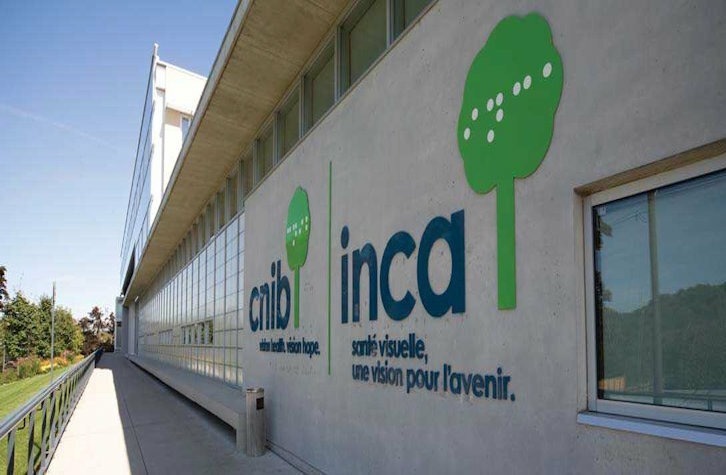 Nearly all patients with Type 1 diabetes and 60 per cent of those with Type 2 develop some form of diabetic retinopathy during the first 20 years they have diabetes. View of a building with full vision. 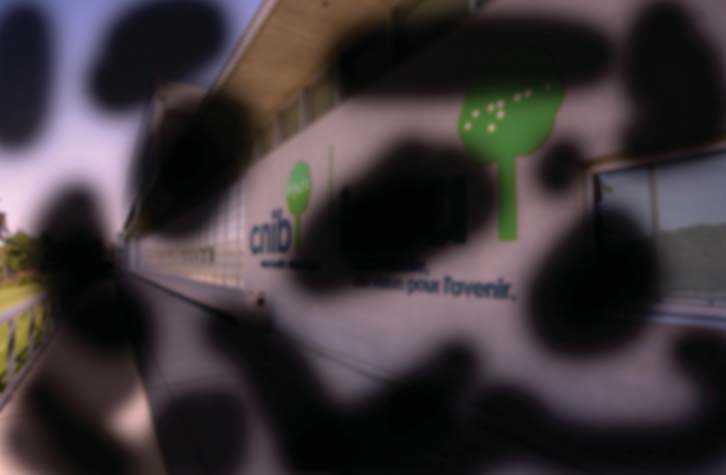 View of a building with diabetic retinopathy.